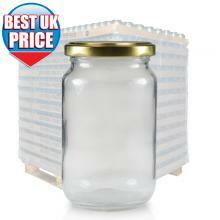 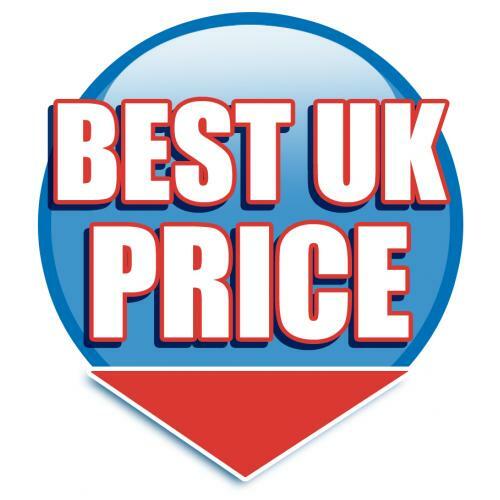 You will not find these jars at a lower price anywhere in the UK ...AND you get a choice of cap! 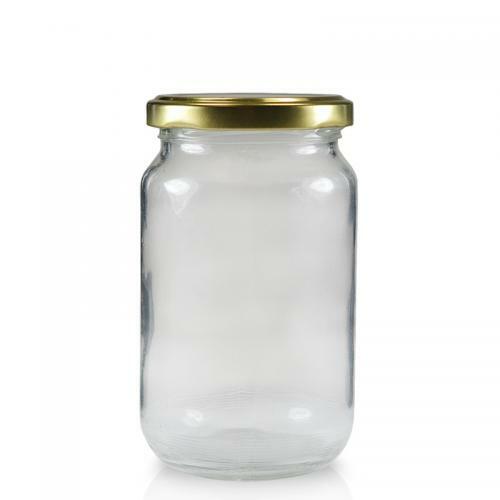 370ml clear glass jar complete with your choice of 63mm metal twist off cap. 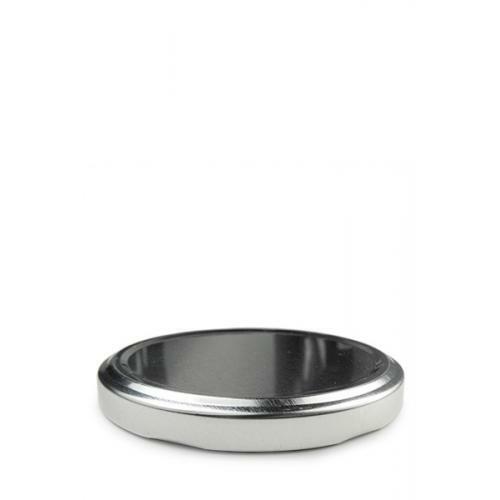 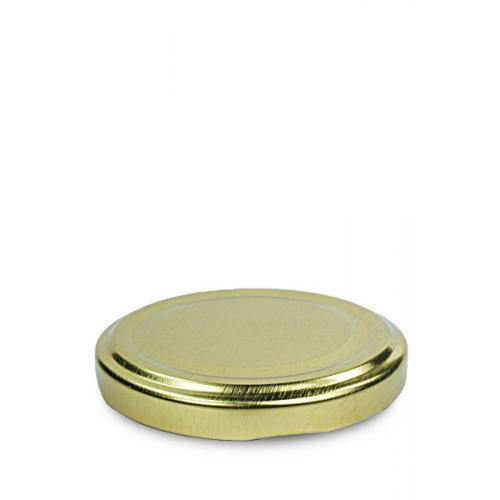 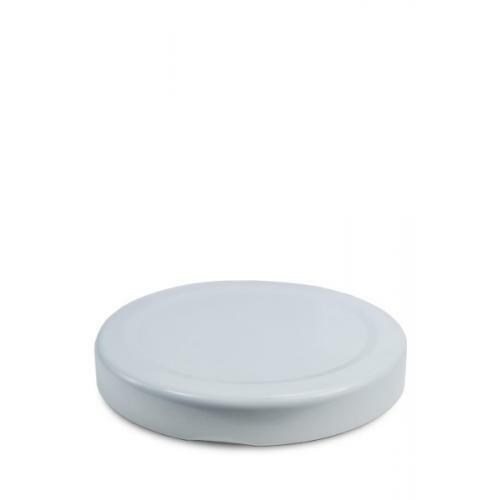 These caps are lined to prevent leakage and to ensure your products stay fresh in storage and transit. 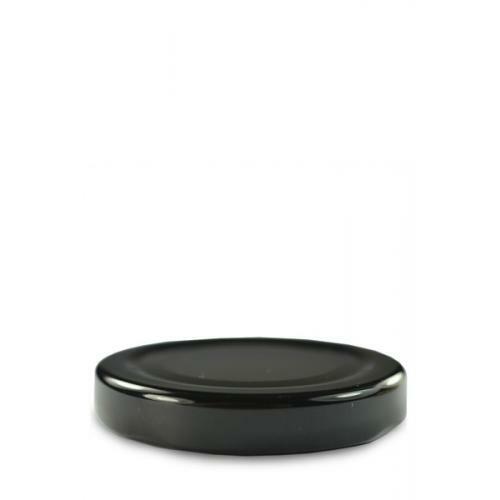 Choose from Black, Gold, Silver and White. 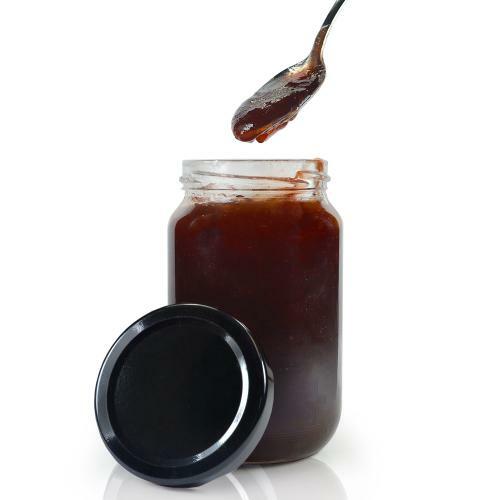 A great jar for a range of sauces, dressings, jams, chutneys, marmalades, powders, curry paste, pickled foods and much more.